Have you been thinking of redoing your living room or another area of your home to improve your movies and gaming? 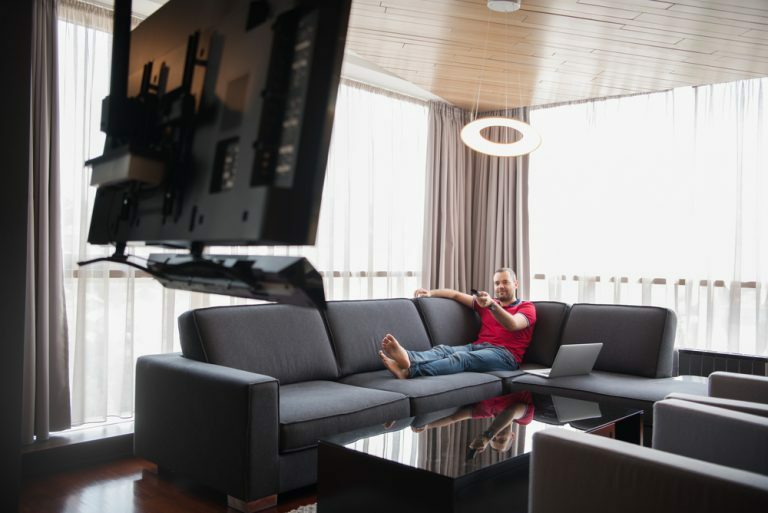 Setting up home entertainment consultations in Bellevue will give you all of the information that you need to come up with a perfect design to meet your needs and whatever budget you have in mind. Even if you know a few things about A/V setup and technology, there is nothing quite like having the expertise that a professional A/V installer can provide. The experts have a vast amount of knowledge when it comes to all of the equipment and technology available today. When it comes to installation, you will also have the added peace of mind while knowing that the pros will take care of every detail and that you have guarantees in place should something go wrong. Of course, because electrical work is involved, this is a bonus because you will know that it is done right the first time. If you have been dreaming about a dedicated home theater space in your home, the professionals can come out to talk with you about your needs. After assessing the space, they will give you options for equipment and discuss the best way to set up every aspect. Along with the technology and wiring, the pros know all about acoustics for the best sound, as well as the right lighting and furnishings to truly elevate the home theater space. Home Entertainment Solutions is happy to set up a time for a consultation to talk with you about A/V setup, new home theater design, equipment upgrades, whole-home audio and much more. To learn more about home entertainment systems, contact Home Entertainment Solutions at (844) 437-4621 for home entertainment consultations in Bellevue.